EMILE ET IDA pencil case rose, made from 100% cotton canvas, washable. Perfect for school and nursery. 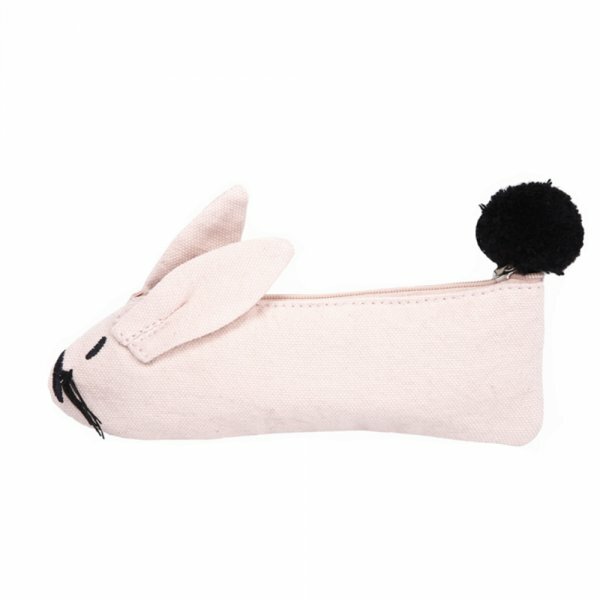 The cutest pencil case by Emile et Ida, France. Features include exclusive embroidery (rabbit motive), a zip and a little black pom pom tail. The perfect gift for back to school or nursery. Find the latest trends and collections by Emile et Ida here.